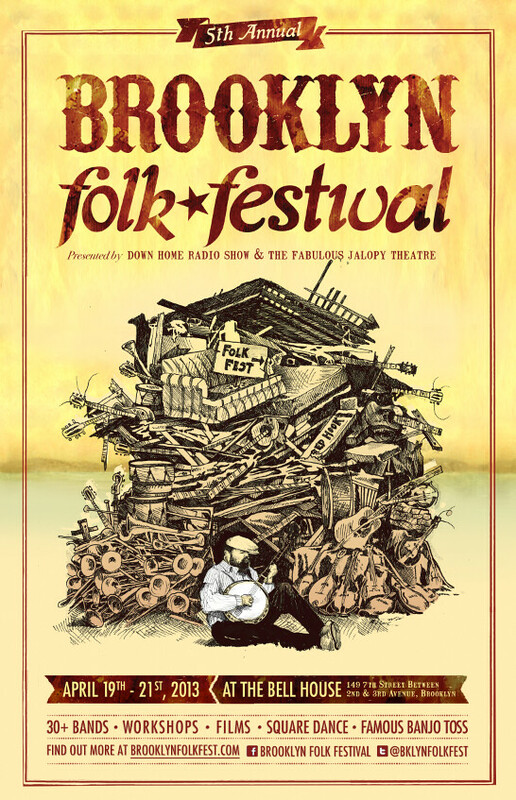 The Down Hill Strugglers are excited to be performing at the 2013 Brooklyn Folk Festival! We will be performing at 8:30pm on Saturday April 20th. Information and tickets at: www.brooklynfolkfest.com. Saturday, May 4th - Square Dance in MA. The Down Hill Strugglers opening for Mac Benford of the Highwoods String Band. We go on at 7:30pm, followed by Mac.